The hotel is located in Maurepas, 950 m from La Verriere railway station. There are many bars, restaurants and shops in the immediate vicinity and local attractions such as the Haute Vallée de Chevreuse Regional Natural Park can be easily reached with public transport. The hotel is just 40 km from Paris-Orly Airport. This 75-room, air-conditioned, city hotel provides comfortable accommodation with excellent soundproofing and a friendly atmosphere. Amongst the facilities offered by this hotel guests will find a lobby with 24-hour reception and check-out service, lift access and a hotel safe as well as a café, a bar and a restaurant. The hotel offers wireless Internet access, room and laundry service and a car park. The cosy and well-equipped en suite rooms are furnished with a double or a king-size bed and feature a shower and a bath. All of the rooms are equipped with a hairdryer, satellite/cable TV, Internet access and a minibar. Each of the guest rooms has air conditioning and central heating and features a balcony or terrace. 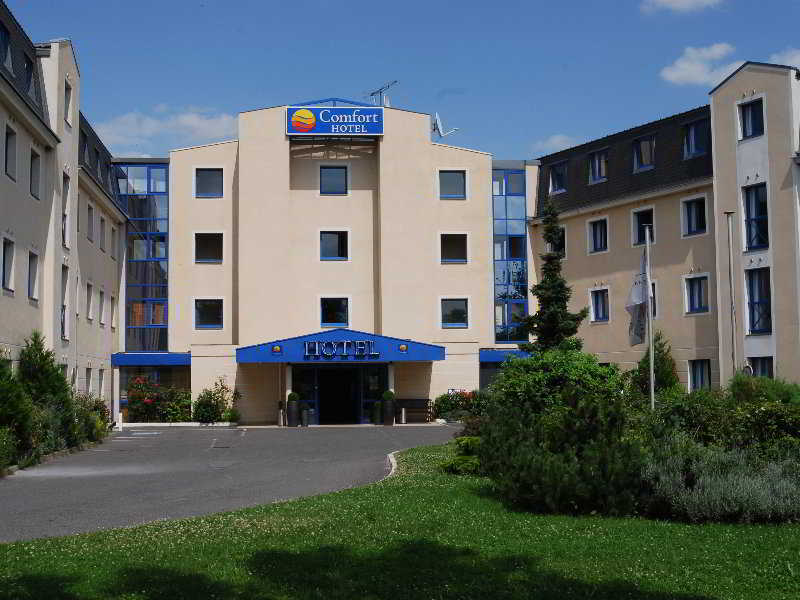 The hotel is located just 5 km from Saint-Quentin en Yvelines Leisure Centre golf course. Așezat în inima localității Maurepas, acest hotel urban se află și în apropierea unui lac (la aproximativ 4 km). La doar câțiva metri distanță de locul de cazare se află diverse restaurante, baruri și magazine. Acest hotel se află în Roissy-en-France, cel mai apropiat aeroport este Paris - Charles de Gaulle (CDG). Acest hotel se află în Torcy, cel mai apropiat aeroport este Paris - Orly (ORY). Așezat la marginea pădurii, hotelul urban se află la aproximativ 1 km de centrul Parisului. La aeroportul Paris - Charles de Gaulle (CDG), aflat la aproximativ 30 de km se ajunge ușor, până la aeroporturile Paris - Orly (ORY) și Beauvais (BVA) sunt 50 de km și respectiv 65 de km. The Adagio Access Paris Quai d'Ivry offers 176 modern and comfortable apartments. All rooms are equipped with air conditioning, fully equipped kitchen, desk, telephone, satellite TV, access to Internet / Wi-Fi and a private bathroom. It offers apartments for people with reduced mobility and rooms for non-smokers.This apartment includes a living room for breakfast which is served daily.Also note the 24-hour reception service, laundry service, access to Internet / Wi-Fi, shuttle service and indoor valet parking (additional cost).Check-In: 15h00, Check-Out: 11h00, Children Accepted, Pets Accepted, Credit Cards AcceptedRestaurant, Parking, Reception: 24h00, Laundry, Internet, Wi-FiRoute plan from the Paris-Orly Airport and the hotel:https://www.google.pt/maps/dir/Aeropuerto+de+Par%C3%ADs-Orly,+Orly,+Fran%C3%A7a/Aparthotel+Adagio+Access+Paris+Quai+d'Ivry,+50+Boulevard+de+Brandebourg,+94200+Ivry-sur-Seine,+Fran%C3%A7a/@48.7929969,2.3026192,12z/data=!3m1!4b1!4m13!4m12!1m5!1m1!1s0x47e675b1fa6a3b1d:0x9d78ded743db8422!2m2!1d2.3652472!2d48.7262433!1m5!1m1!1s0x47e673b2a97f9419:0xb6c33fbf7d4bdcb0!2m2!1d2.3968596!2d48.8147697?hl=en-ENFrom the date of: 31/12/2016 City tax 1,88 euros / person / day, direct payment at the hotel. Hotel este amplasat chiar în inima Parisului. Acest hotel în apropiere de aeroport se află la la nici 10 minute distanță de centrul localității Le Mesnil-Amelot. Datorită conexiunii bune către terminalele aflate la o distanță de 3 km, se potrivește perfect pentru turiștii și persoanele aflate în călătorii de afaceri care sosesc sau își încep călătoria la Paris - Charles de Gaulle (CDG). Hipotel Paris Montmartre Gare du Nord se află între stațiile de metrou Porte de Clignancourt și Simplon, la 1,2 km de Sacré Coeur și oferă camere cu baie privată cu uscător de păr. This standard hotel is conveniently situated 15 km southwest of Paris and 7 km from the Château of Versailles. The centre of Paris can be easily reached by RER metro or motorway, Orly Airport is just 20 minutes by car. 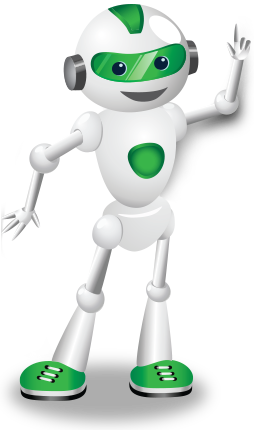 Features of the smoke-free hotel include 24-hour check-in, free WIFI throughout, meeting room and free on-site parking. Wheelchair accessible. Pets allowed (charges may apply). Located in Villepinte, a 15-minute drive from Roissy Charles de Gaulle Airport, this hotel offers a Parisian-style brasserie and free Wi-Fi in the reception area. It is 150 metres from Parc des Expositions RER Station and 35 minutes from Disneyland Paris. A TV with Canal+ channels and air conditioning are featured in the rooms at Premiere Classe Roissy - Villepinte Parc des Expositions. The private bathrooms have free toiletries and a shower. Premiere Classe Roissy serves a continental and American-style breakfast every morning. After French cuisine in the restaurant, guests are invited to enjoy a cocktail in the trendy lounge bar. Guests may choose to use the local RER Train Station to access to the airport directly or visit Paris. The reception desk is open 24 hours a day. 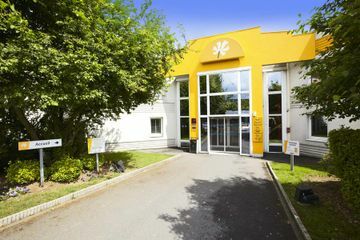 This clean and friendly hotel places its guests at a great destination in the north of Paris. At just 3km from Charles de Gaulle Airport and operating a shuttle services to it, it is ideal for early morning or late-night flights as it removes any traffic related worries. Cosy, bright and clean captures the essence of the venue. All guestrooms have minimalistic decor and offer nice bright splashes of colour. Air-conditioning, private bathrooms, desks, flat-screen TVs and free WiFi is available in all sleeping accommodations. Breakfast buffet is offered and the shaded terrace provides the perfect atmosphere for starting one's day with a hot beverage and the complementary newspapers. At just over 2km from the venue are the Villepinte Parc de Expositions at and the RER station in it, which provides direct access to city centre and is a great way to move in and around Paris. Situat la 15 minute de mers pe jos de Bazilica Sacré-Coeur, Hotelul Gofen oferă Wi-Fi gratuit. Other amenities/services: Rooms with Telephone. Laundry facilities. Hotelul balladins Coignières oferă camere la tarife accesibile, cu acces gratuit la internet WiFi şi TV cu ecran plat cu canale prin satelit (Canal+). Oaspeţii au la dispoziţie locuri de parcare gratuite.